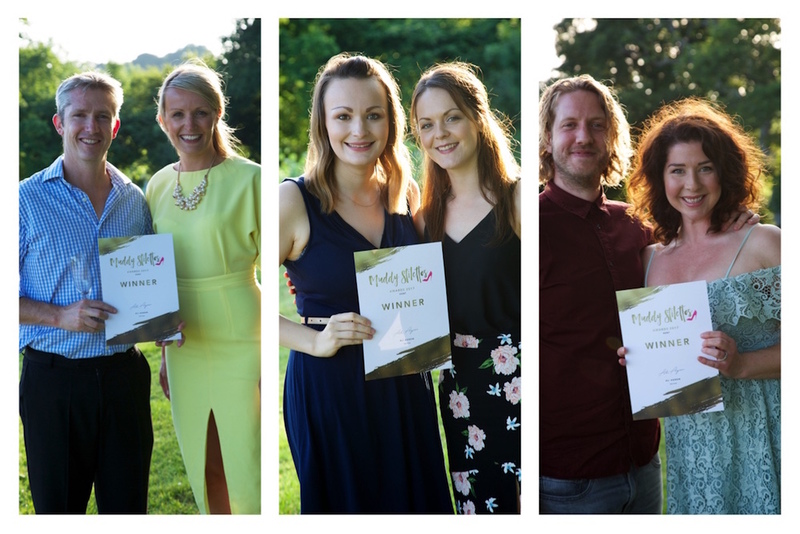 Even the weather was truly in our favour at this year’s Muddy Awards 2017 drinks. 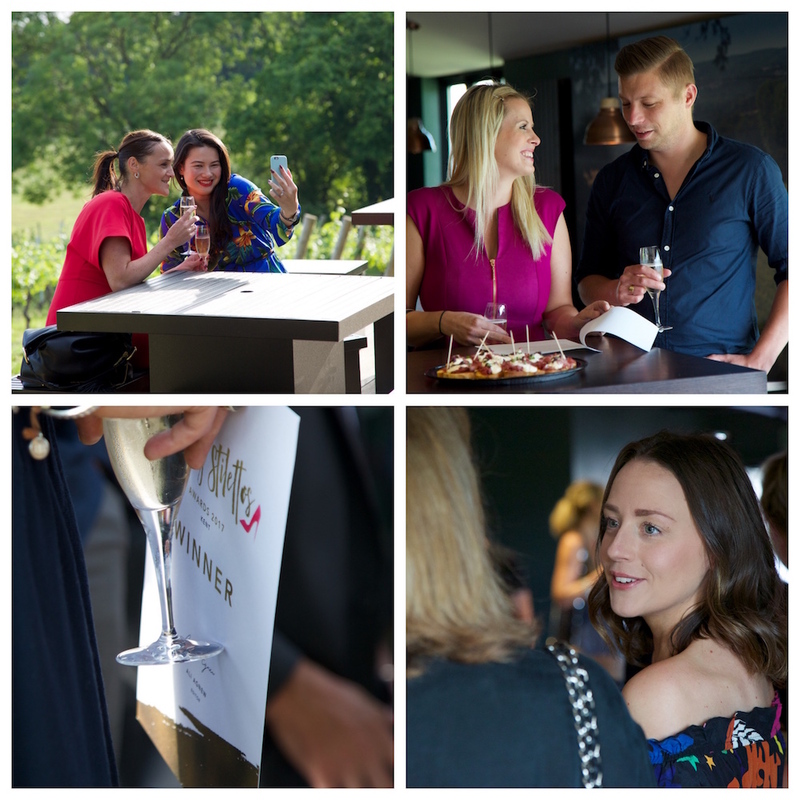 The most awesome summer’s evening greeted our guests as they arrived at the stunning venue, The Wine Sanctuary tasting room at Chapel Down Winery, (if you haven’t been yet – this really is a special place, check it out). 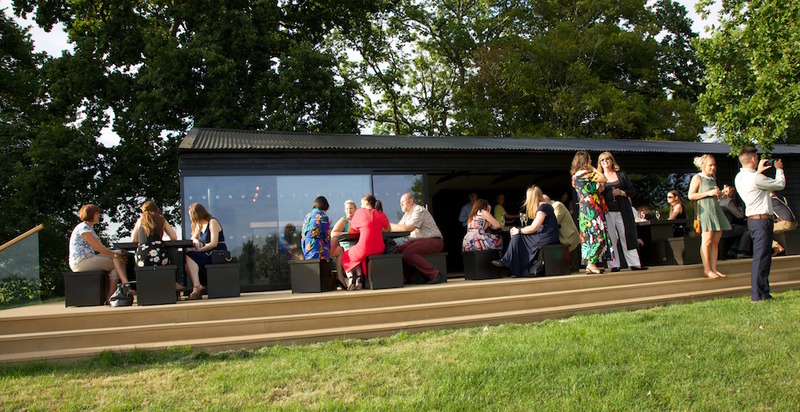 Super stylish, with a decking area overlooking a valley of vines our venue was a buzz of excitement as winners collected their certificates/window stickers, quaffed delicious fizz (Chapel Down has 18 international awards and counting) and tucked into amazing canapés from Basil Wholefoods. Then it was outside for fun, frolics and photos by the very lovely and talented photographer Ali Kittermaster (who I can highly recommend for any special occasion – from weddings to birthdays and everything in between). 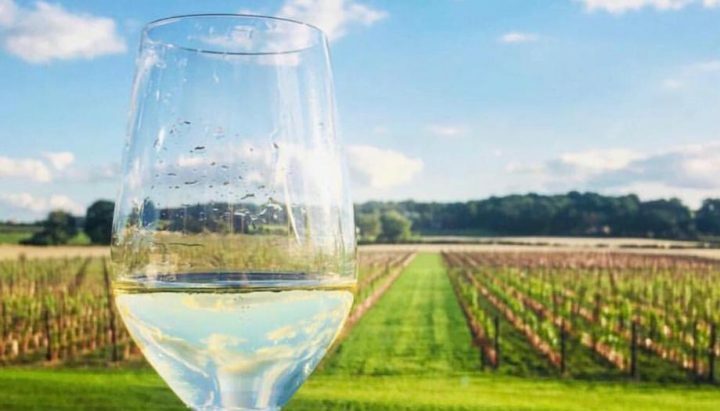 So CONGRATULATIONS to these beautiful Kent based businesses! Thank you all so much for taking part and tweeting/Facebooking/shouting from the rooftops and generally getting VERY involved – you are all worthy Winners. 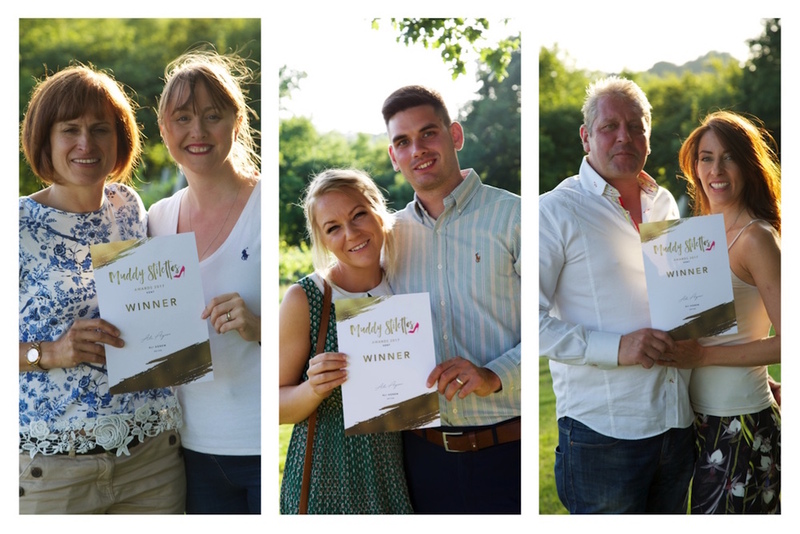 A big up to our very deserving Finalists too! The competition was seriously fierce (*wipes brow*) and everyone involved should be very proud of what they’ve achieved. 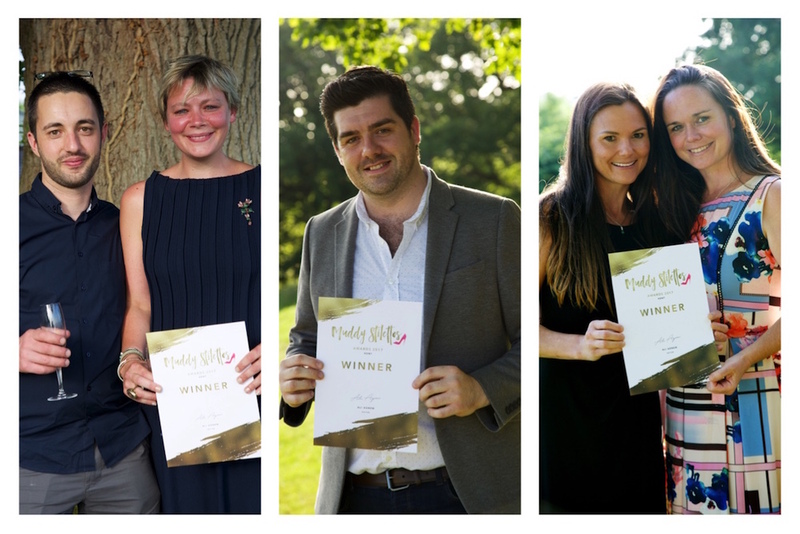 I won’t go on, because let’s face it, I’ve been going on for the last few weeks, so since they say a picture speaks a thousand words here’s some lovely images of this year’s super duper Winners – and a full list of all their details below. Say Cheeeeese! Best Art Gallery – Artique (Tunbridge Wells). Best Bar – Fuggles Beer Café (Tunbridge Wells). 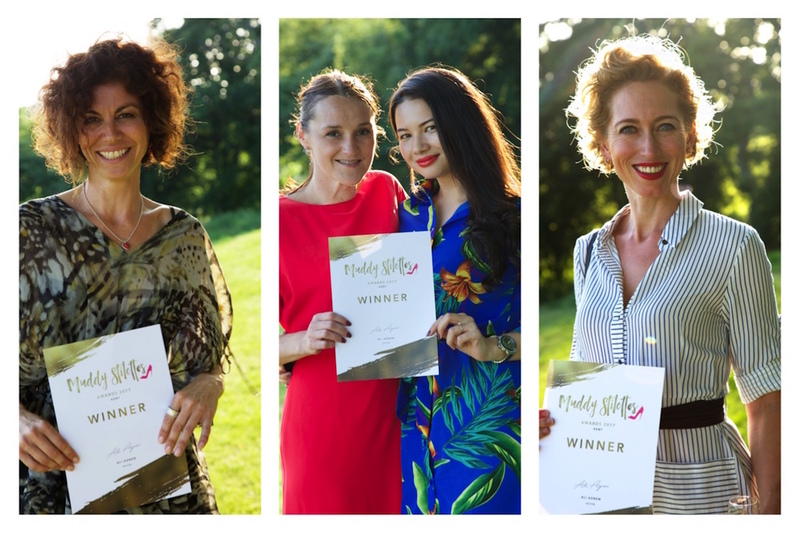 Best Beauty Salon – No.6 Clinic (Tunbridge Wells). Best Bookshop – Catching Lives Books (Canterbury). Best Boutique Stay – Who’d a thought it? (Maidstone). Best Café – Juliet’s (Tunbridge Wells). 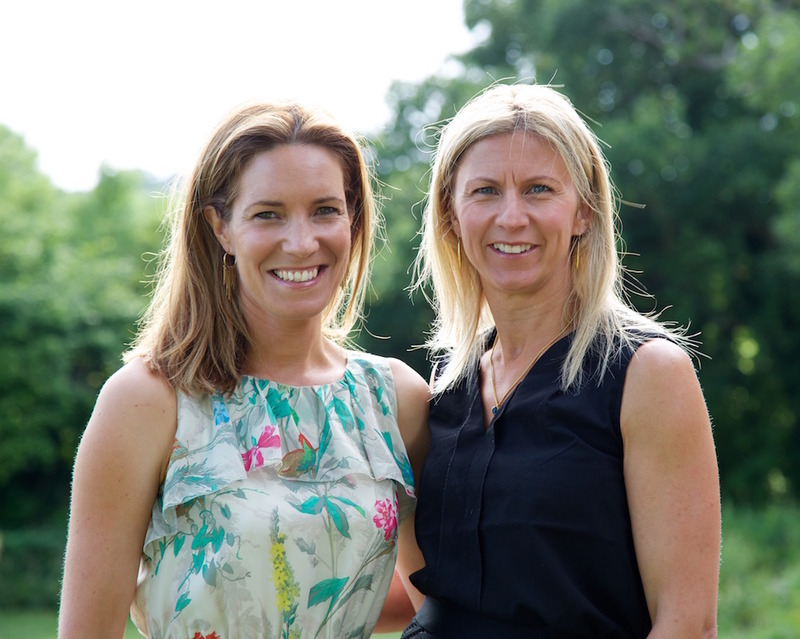 Best Children’s Business – JPA (Tunbridge Wells). Best Complementary Therapy Centre – Horsmonden Physiotherapy Centre (Horsmonden). Best Day Spa – Kalmora Spa (Goudhurst). 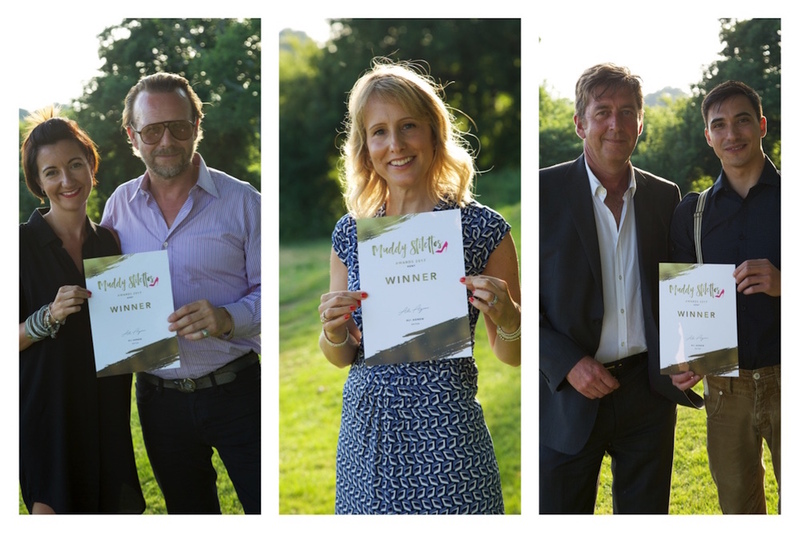 Best Destination Pub – The Poet (Matfield). 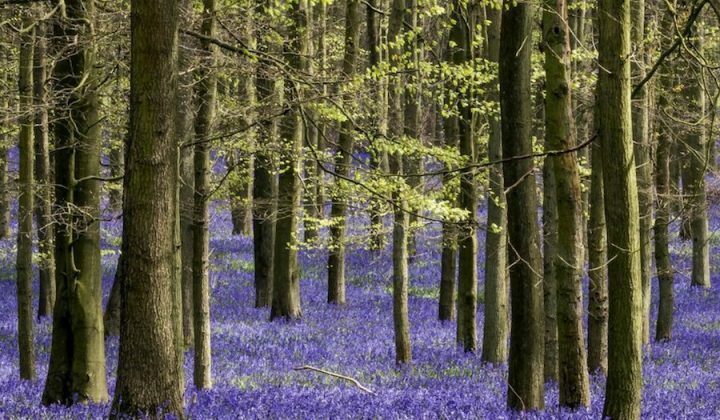 Best Family Attraction – Bedgebury National Pinetum & Forest (Goudhurst). Best Farmshop/Deli – Hartley Dyke Farm Shop Charity Farm (Cranbrook). Best Fitness Instructor – Jaime Cooke of Popcycle (Lamberhurst). Best Florist – Colonnade Florist (Tunbridge Wells). Best Gift Shop – The Secret Garden (Borough Green). 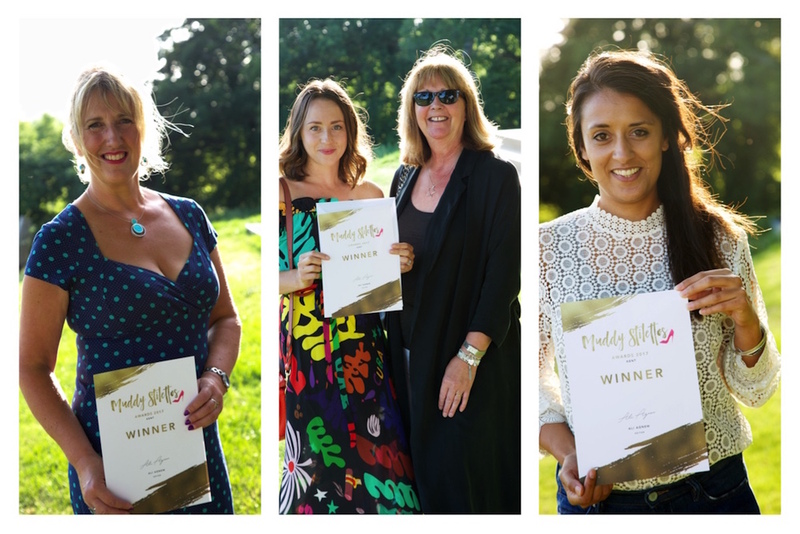 Best Glamping – Kits Coty (Aylesford). 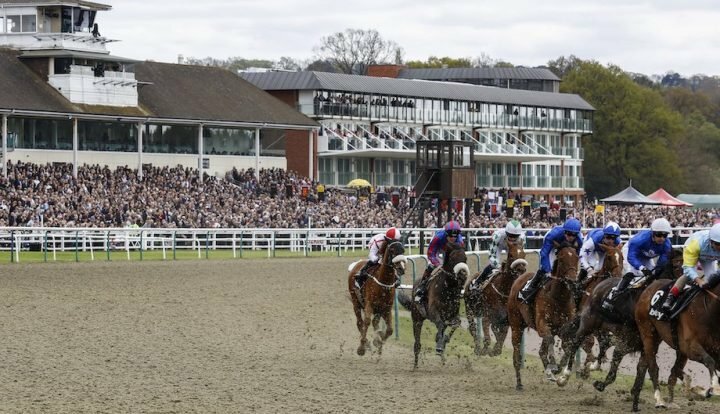 Best Hair Salon – Morgan Hodges Hair (Tunbridge Wells). Best Interiors Store – Skinners (Tunbridge Wells). Best Jewellery Store – Bella Jane Jewellery (Tunbridge Wells). Best Local Producer (Food and Drink) – Taywell Ice Creams (Paddock Wood). Best Men’s Store – County Clothes (Tenterden). Best Photographer – Zuzu Valla Photography (Ashford). Best Restaurant – The Curious Eatery (Boughton Monchelsea). Best Theatre – The Orchard Theatre (Dartford). 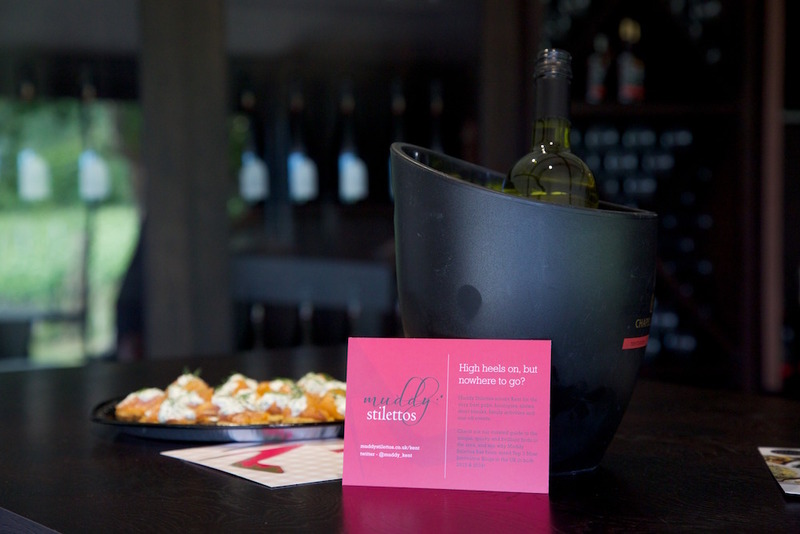 Best Wine Merchant – Murcatto Wines (Staplehurst). Best Women’s Store – bod & ted (Tunbridge Wells). Best Yoga/Pilates Studio – My Time Pilates (Penshurst). So that’s it for another year. What will I do now, you ask? Go back to doing what I know (and hopefully do) best, writing award-winning (*cough*) copy – that is if I remember how. In the meantime, time for a cheeky refill me thinks.